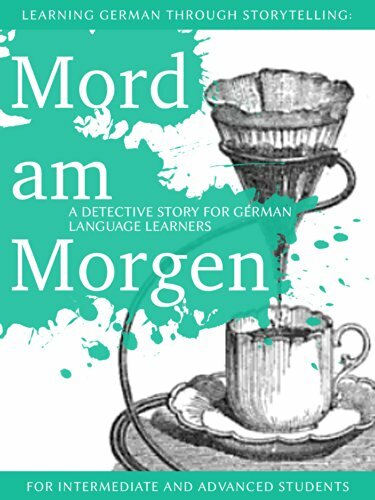 Den Artikel Learning German through Storytelling: Mord Am Morgen - a detective story for German language learners (includes exercises) for intermediate and advanced von gibt es zum Preis von -,-- ? auf den Seiten von amazon. Bored with learning German from apps and coursebooks? Take your German language learning to the next level and boost your vocabulary, reading comprehension and grammar sense by reading German crime novels. This is the first episode of the popular Baumgartner & Momsen mystery series for German learners. Why brood over grammar sheets and lifeless workbooks when you can be entertained and learn more effectively with German fiction books at the same time!